Plan A Perfect Valentine's Day At Marvel Restro! 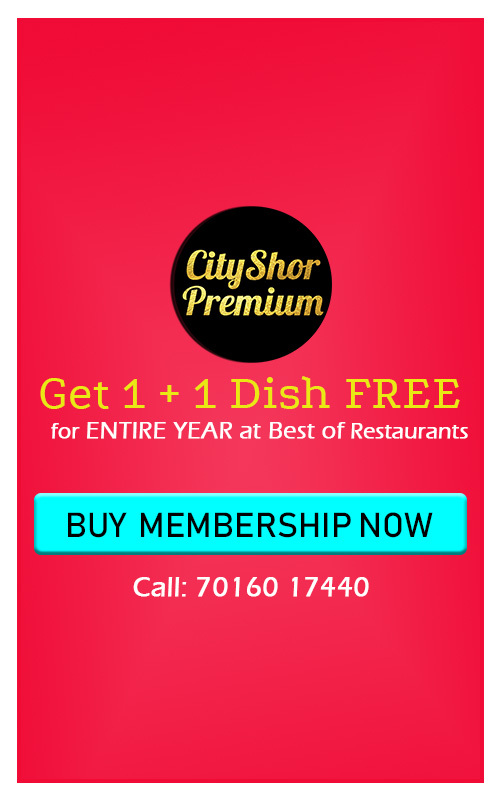 9 CityShor Premium Restaurants For Yummy North Indian Food! Try Chicken Kaali Mirch At Maroosh (Parle Point) Today!